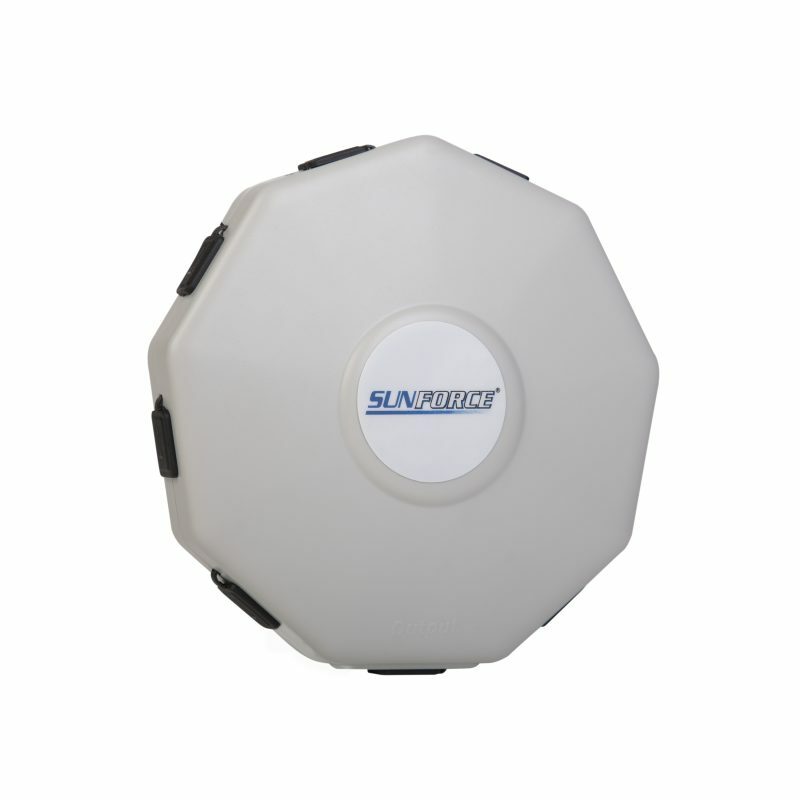 8-in-1 Solar Panel Hub - SunForce Products Inc. 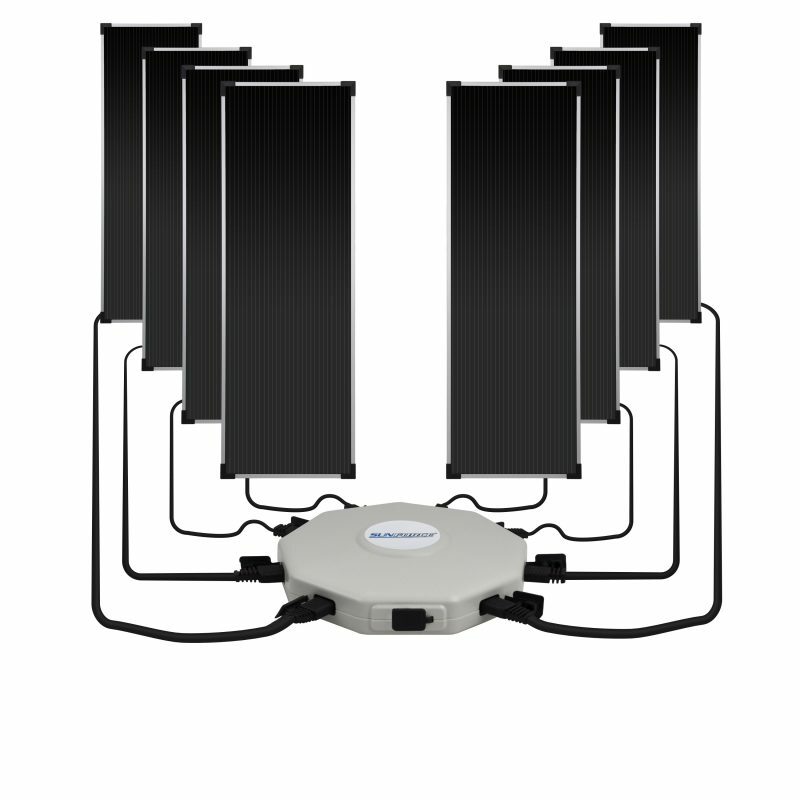 The Sunforce 8-in-1 Solar Panel Hub allows you to connect up to 8 solar panels for even more power output. 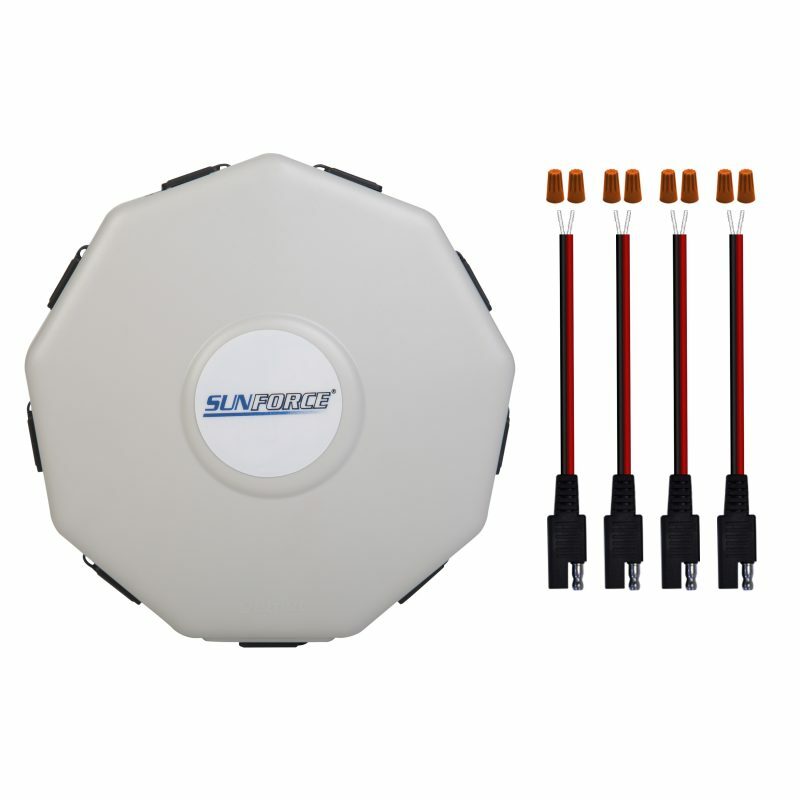 Create your own DIY solar system-compatible with both 12-Volt and 24-Volt systems. 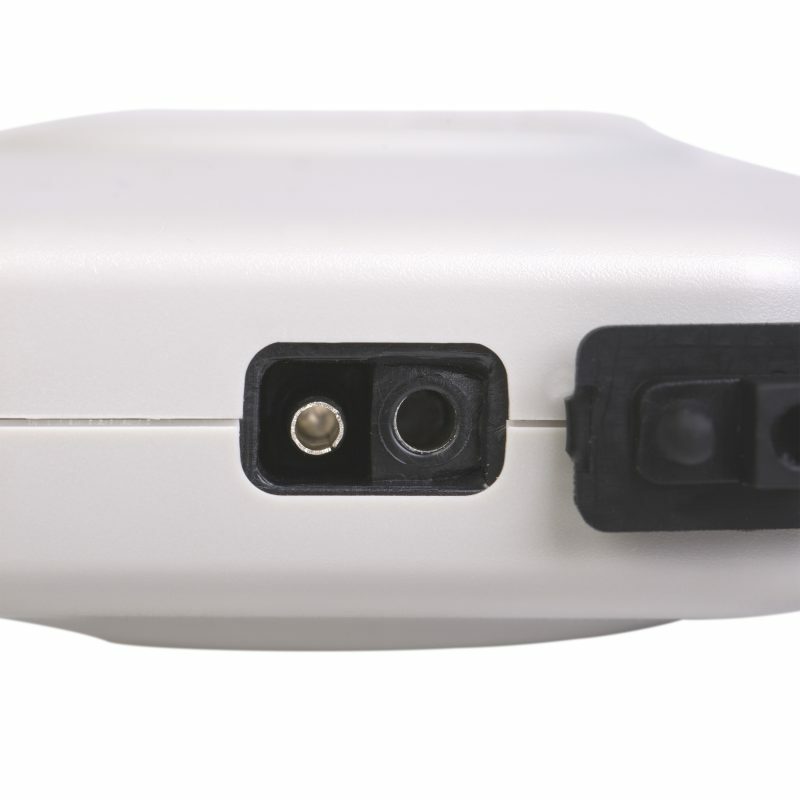 Do I still require a solar charge controller with the 8-in-1 hub? 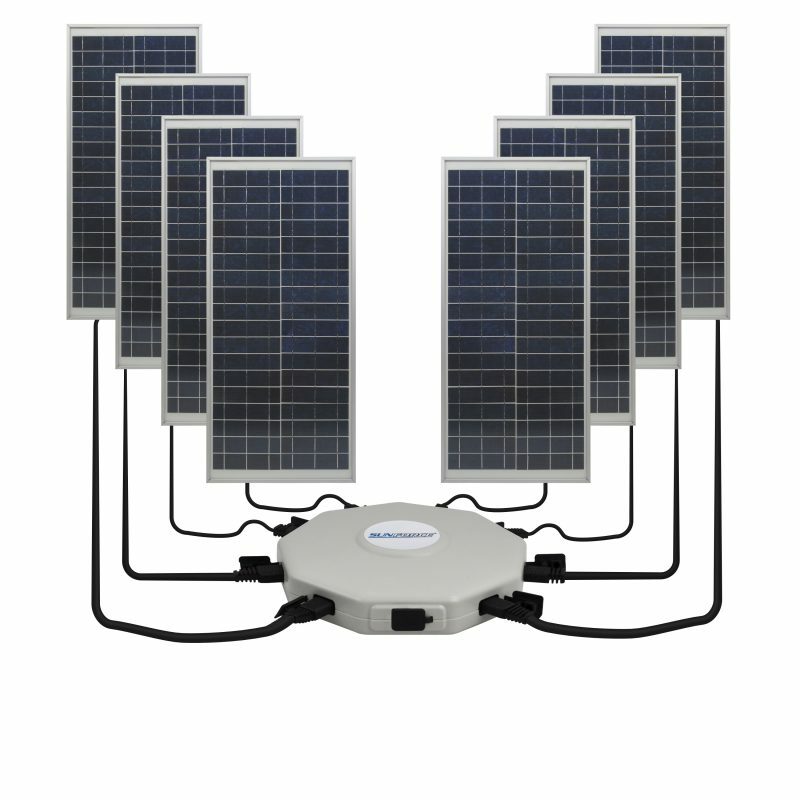 Yes, the 8-in-1 hub only connects solar panels it does not regulate the charge. Should I only connect solar panels with the same output? Yes, it is a good idea to connect solar panels of the same wattage, and always the same voltage. 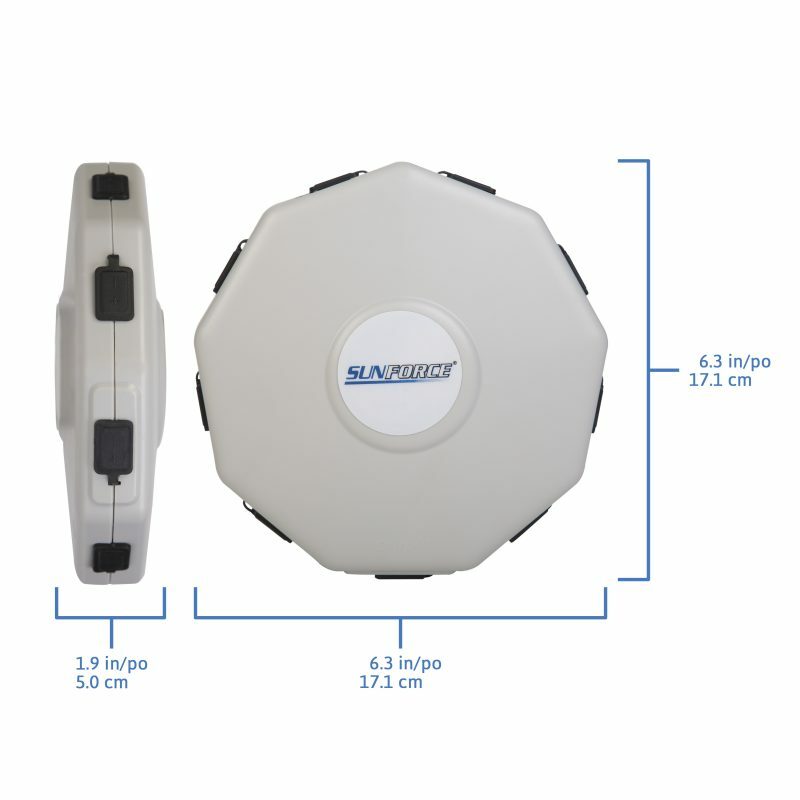 Is the 8-in-1 hub weatherproofed? Yes, your 8-in-1 hub is fully weatherproofed. Yes, this 8-in-1 hub comes with a 1-year limited warranty.